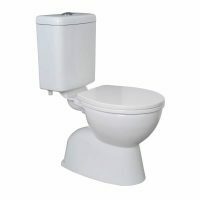 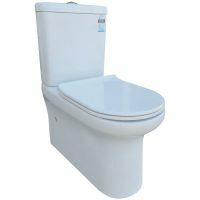 Ross’s Discount Home Centre offers a wide range of toilets in Perth, each designed with the highest quality materials, yet affordable enough to meet all budgets. 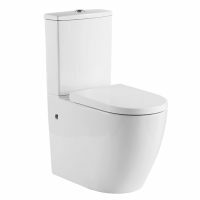 The toilet is now an integral part of any bathroom design, therefore it’s important to give it the consideration and priority it deserves, after all, a stunning toilet can complete your bathroom. 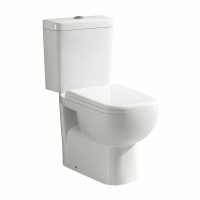 Whether you’re after a closed coupled toilet, a wall face toilet, an in-wall cistern or toilet fittings, rely on Ross’s to deliver the right toilet to add sleek appeal to your bathroom. 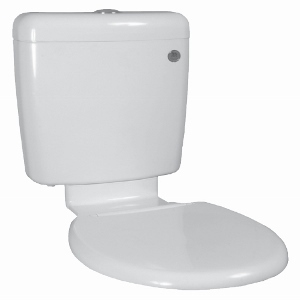 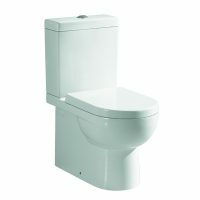 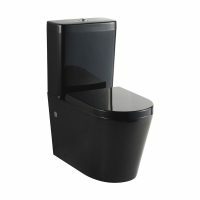 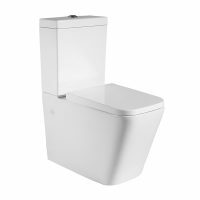 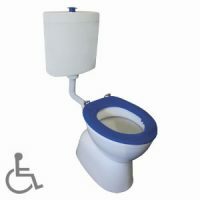 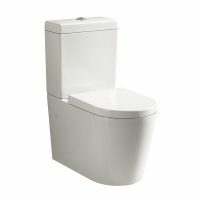 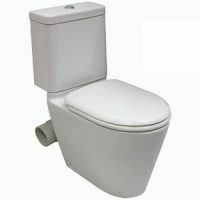 View our range of quality toilets and toilet suites from the selection below.